There is a lot happening for Monument Members, and this page gives you the latest to keep up with. Stay tuned for more important announcements for your speech and debate preparation! 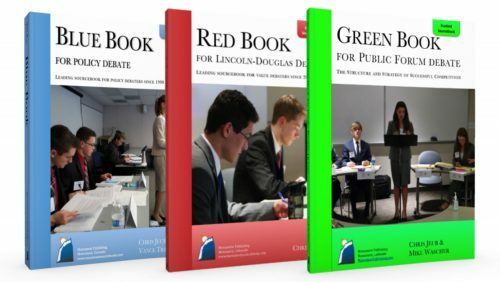 Wanted: Lincoln-Douglas Authors (4/15/2019)- Are you competing in Lincoln-Douglas debate? We'll be making a call for new authors for Season 20, but there is an opportunity to join the Monument Writing Team in the last weeks of Season 19. New Archive Added: United Nations (2013) (3/11/2019)- A new archive has been dug up for Library owners: United Nations from Season 13. Content, Curriculum and Camps…Oh My! (1/14/2019)- We have TRIPLED our offers. This article explains our new categories of memberships, then how you can buy into this massive amount of content, curriculum and camp sessions. Season 19, Semester 1 Feedback (1/7/2019)- Every Christmas we ask for member feedback through an online survey. We put this feedback to work as we prepare for Semester 2 as well as the following school year. This announcement article gives a rundown of the feedback we received. Announcement: 4th Benefit to LIFETIME Curriculum Access (11/26/2018)- Another download release for Monument Members! The New “Premium” Membership (11/19/2018)- For those competitors who desire deeper, substantive debate theory to help them develop as a consistent trophy winner, the new "Premium" Membership opens the Monument coffers to training the champion. 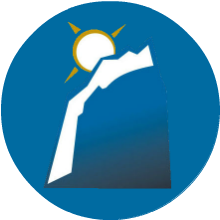 Three First Steps to Membership (10/1/2018)- You've paid your member fee, you got your profile updated, and you're on the list to receive your Monument Monday email. Now what? The New Process for Winning (9/17/2018)- Monument's reason for existence is to prepare you for competition. But there is an old way of preparing, and a new way. Anxious about speaking? We’ve got the solution. (9/10/2018)- You know the old saying: "Public speaking is scarier than death itself." Do you have a solution to overcome the anxiousness? I do.